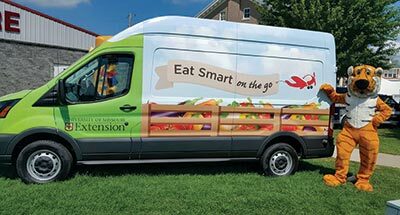 Contact us to book the MU Extension Eat Smart on the Go demo truck at your next large community event. 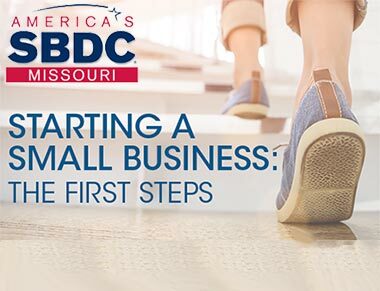 An MU Extension staff member will attend the event, providing cooking demonstrations and food tastings based on recipes in the Seasonal and Simple cookbook and app. Demo leaders create a friendly and casual environment in which event participants are encouraged to interact as they learn healthful recipes and tips. Our demos are geared toward events that will draw a crowd, and must be part of a larger event like a farmers market or a health, county or state fair. Schedule a demo to show your community how fast and delicious cooking with fresh ingredients can be.